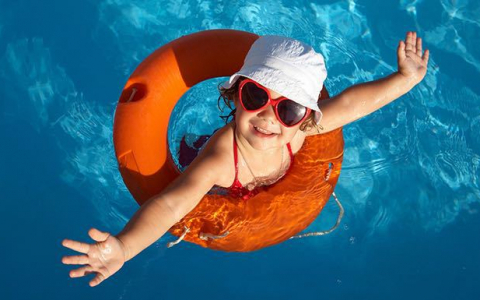 International Palms Resort & Conference Center Cocoa Beach offers an array of specials deals and discounts to make your Florida vacation easy and affordable. 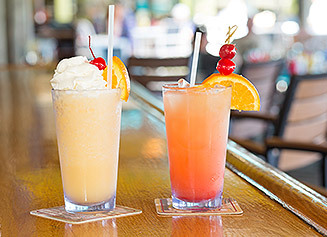 Check back frequently for updated Cocoa Beach hotel offers and sign up to receive our newsletter for exclusive deals delivered right in your inbox. Book early and save! Enjoy 20% off when you book 30 days in advance. 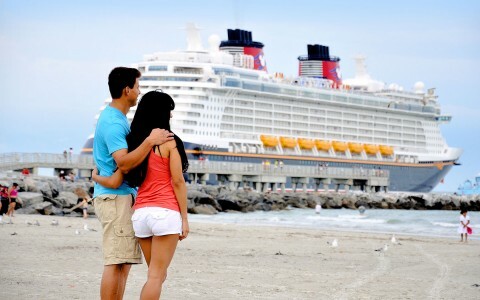 More vacation time, more savings! Stay 5 nights and receive 25% off your stay. Stay more and save more! 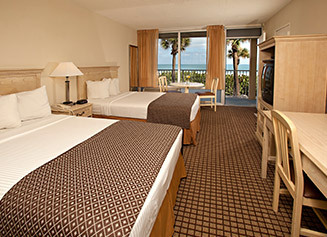 Book your trip to Cocoa Beach and save 20% when you stay for 3 nights or more. Enjoy free Wi-Fi and the flexibility to change or modify your reservation any time! 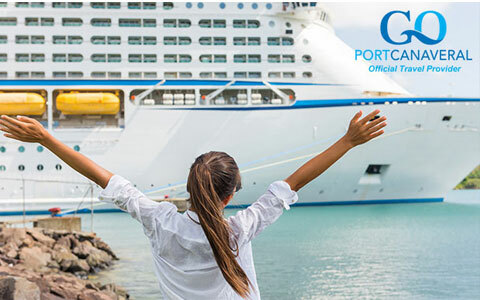 Our Stay, Park N Cruise special comes with free parking for the entirety of your cruise, plus roundtrip transportation to and from the port for up to two guests. 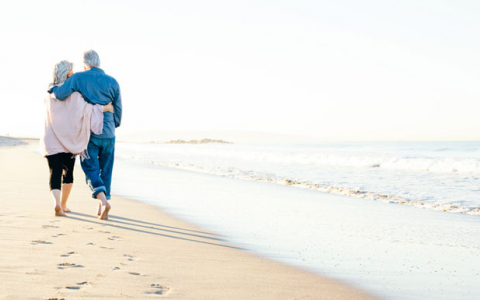 AAA, CAA, and our 50 years of age and up AARP members can always expect a special rate when booking a room at the International Palms in Cocoa Beach. 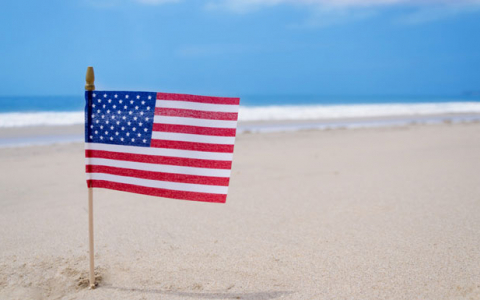 State, federal, and United States military employees can receive special room rates all year-round! Simply present your valid government identification upon check-in.